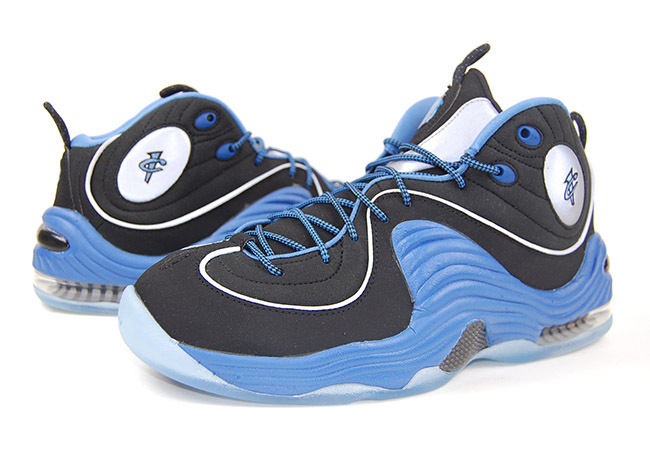 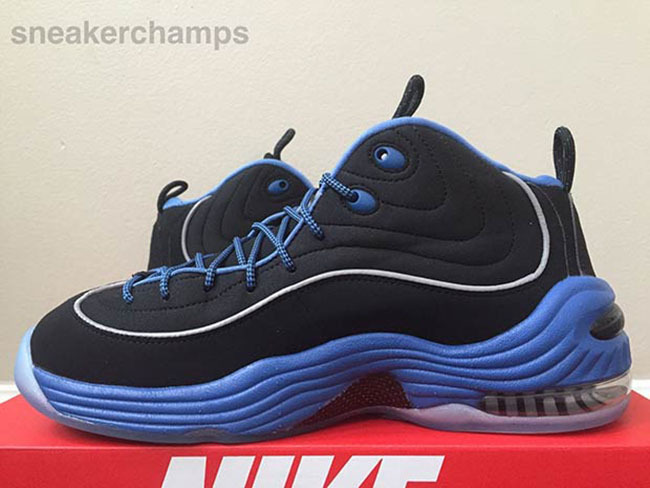 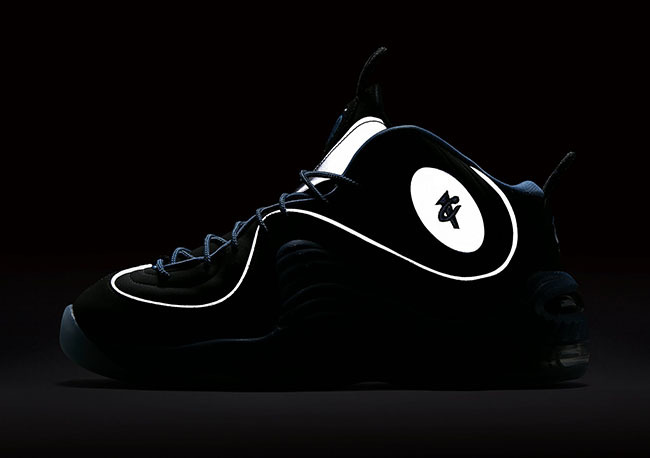 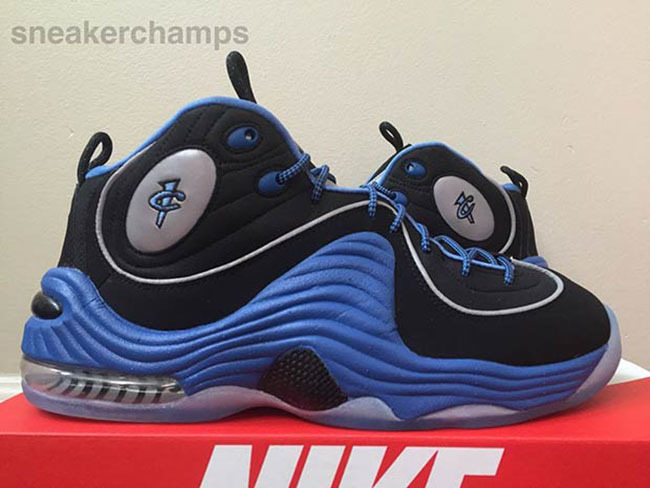 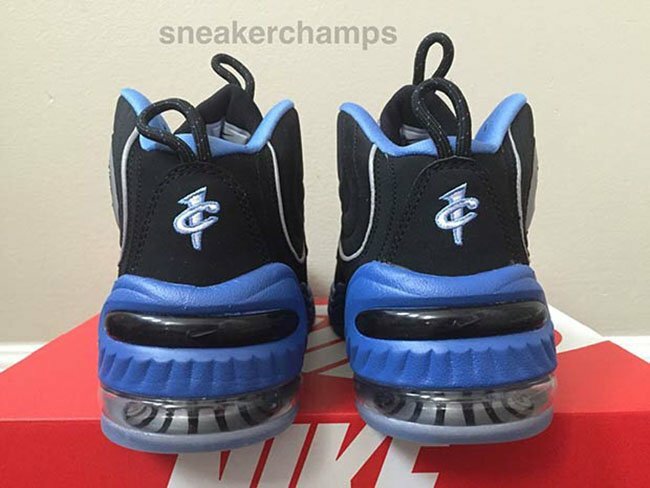 Nike is set to bring back the Air Penny 2 in 2016. 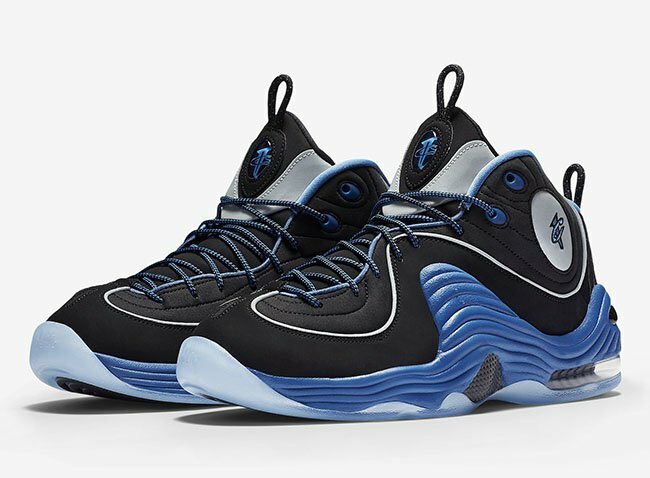 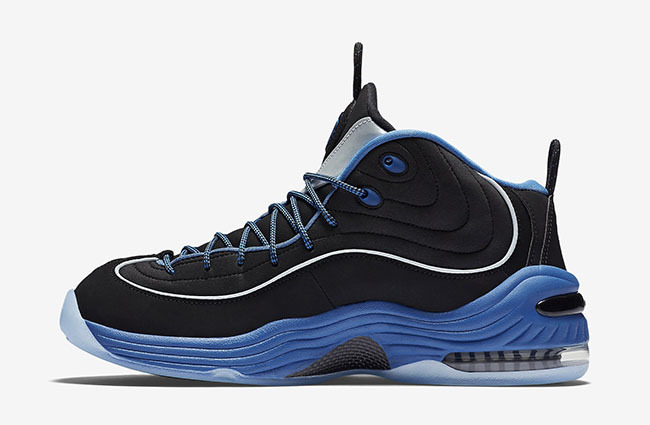 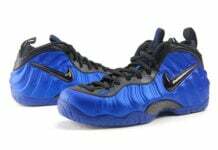 We gave you a preview of some color schemes that are releasing and now we have a few additional images of the Nike Air Penny 2 Black / Varsity Royal. 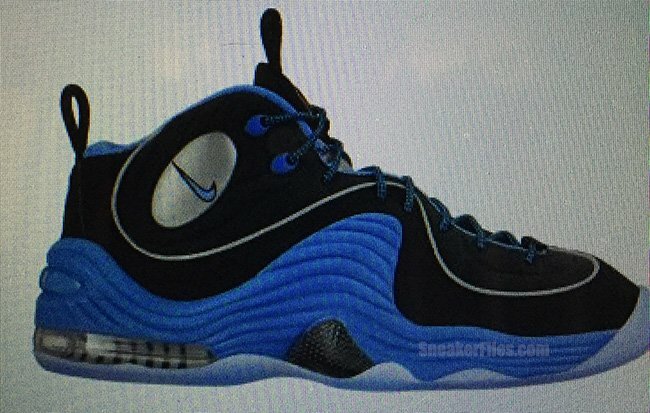 Also being called the ‘SoleCollector’ Nike Air Penny 2 for the same colors used on the pack they launched, but the 2016 release will not have any of their branding. 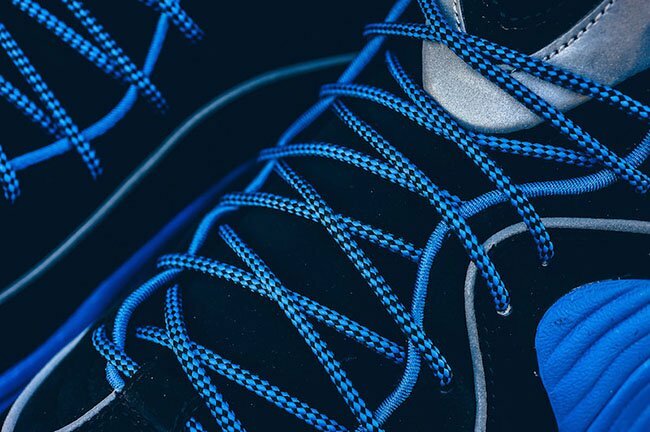 Black nubuck covers the uppers while varsity royal hits the midsole, liner, branding, eyelets and intertwines with the laces. 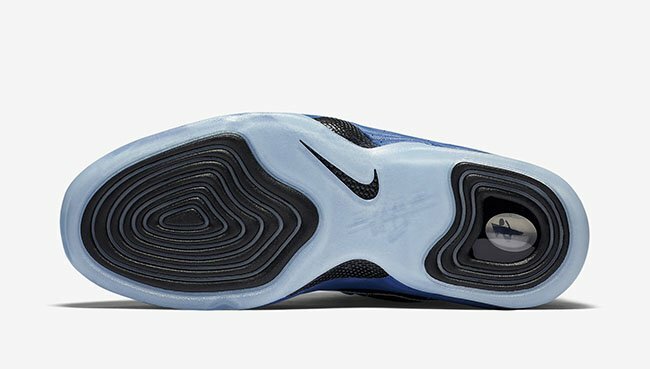 Silver is placed through the pipping and bubble that displays the swoosh on the side and are then completed with a translucent outsole. 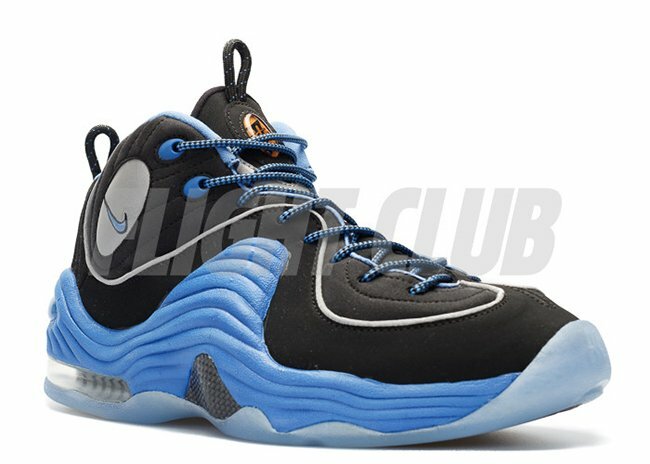 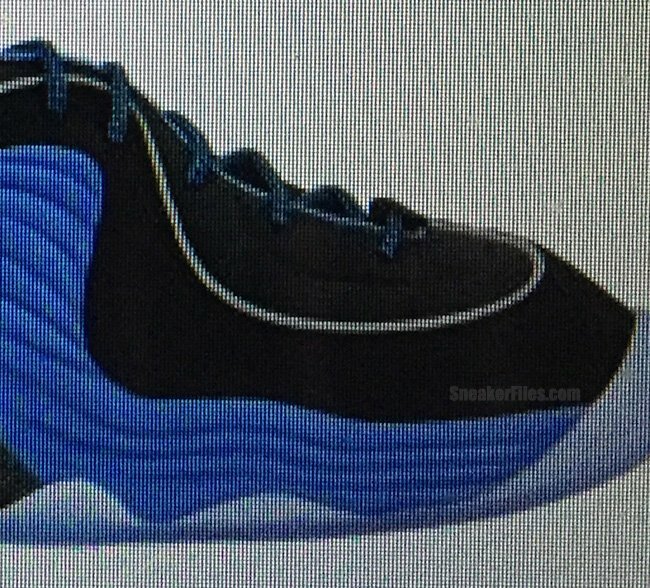 From our inside source, we have learned that the black and varsity royal Nike Air Penny 2 will release on April 8th, 2016. 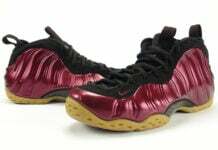 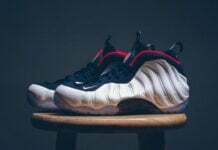 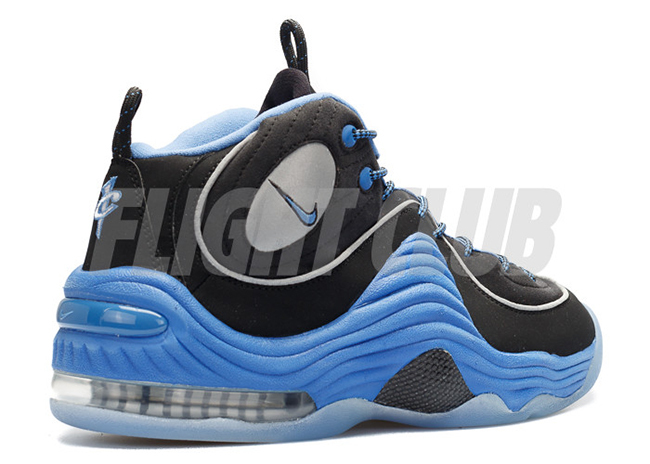 Retail price for adults will be $160 and kids sizes are priced at $130. 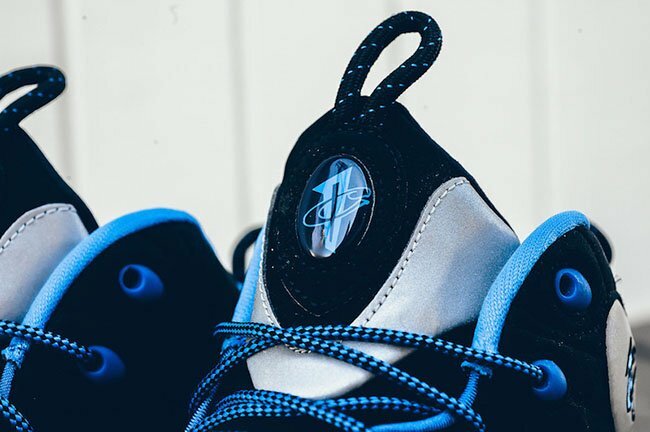 Below you can see a few close up images of what’s to come. 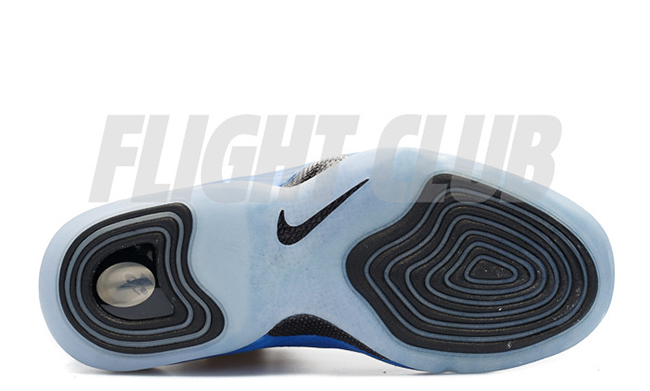 Make sure to check back with us for additional images and release details. 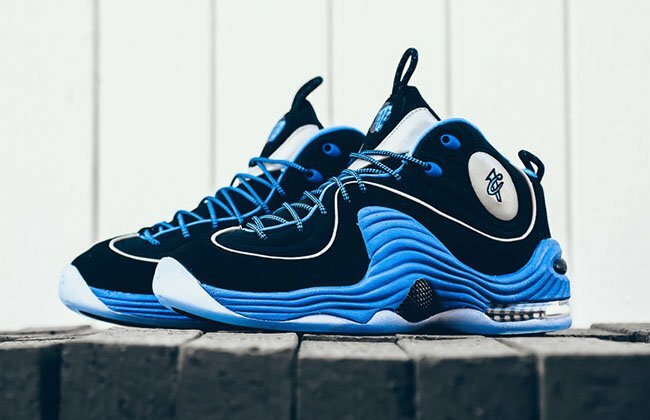 Update: The ‘Varsity Royal’ Nike Air Penny 2 is set to launch on April 8th at retailers like Sneaker Politics. 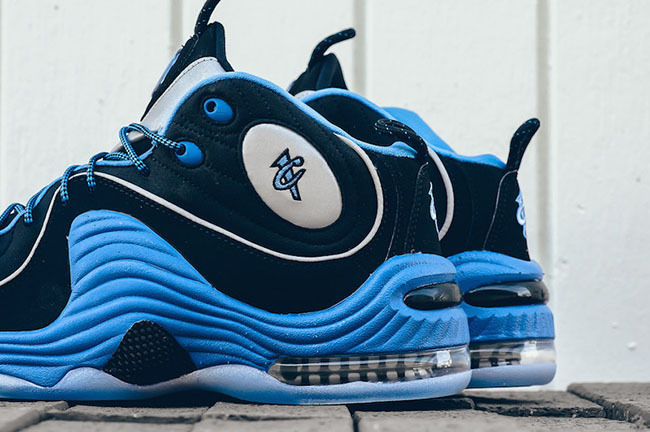 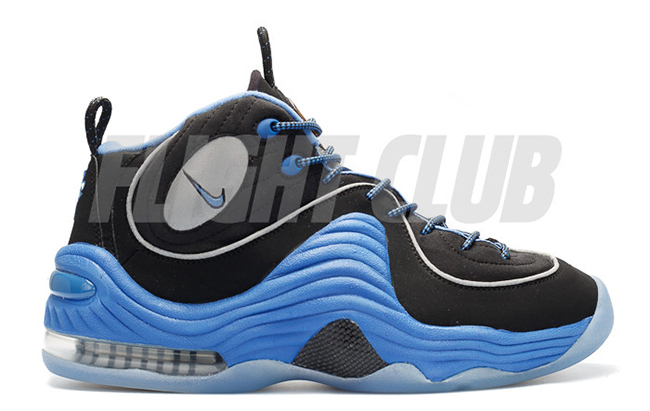 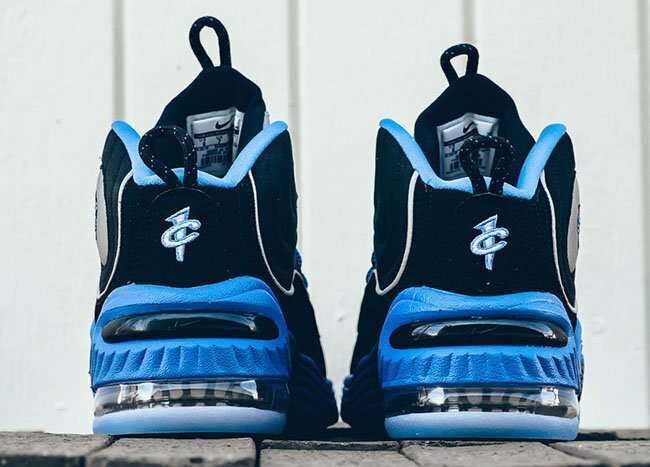 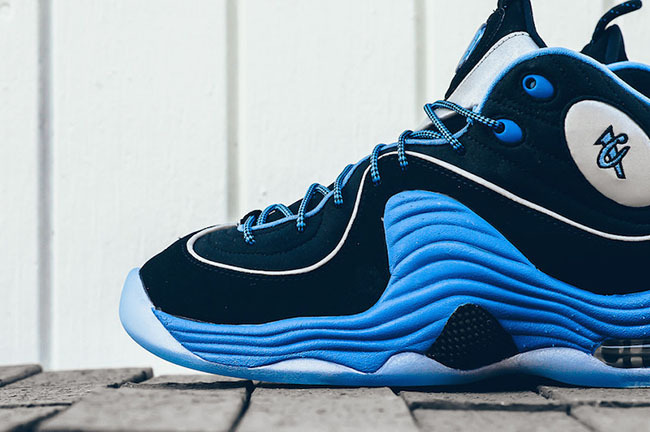 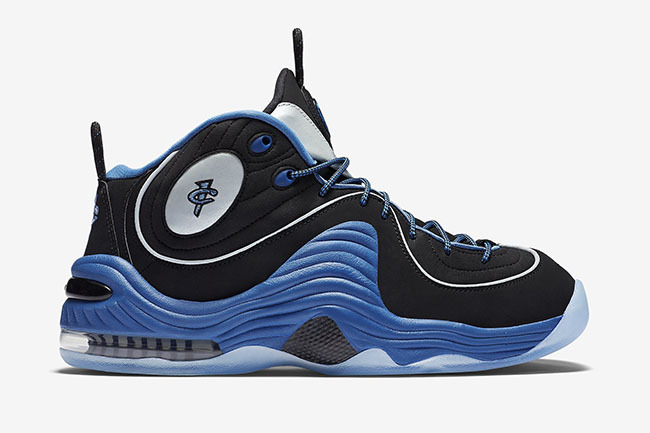 Update: Check out the official images of the Nike Air Penny 2 known as ‘Varsity Royal’. 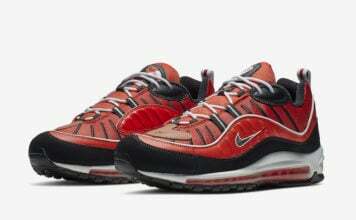 Nike Sportswear accounts will launch them on April 8th. 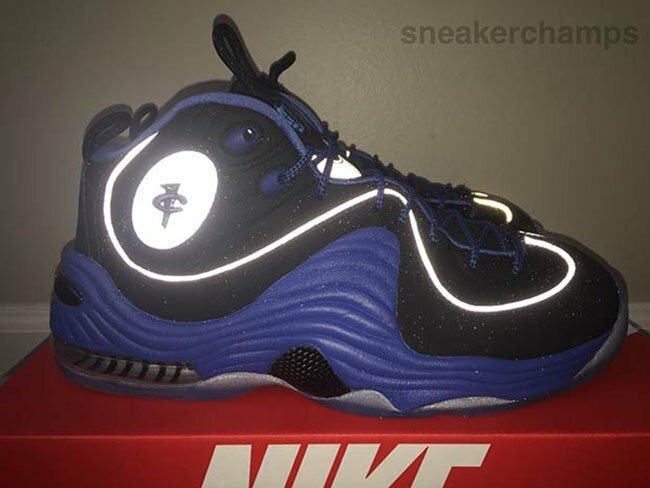 Update: The ‘Varsity Royal’ Nike Air Penny 2 will debut at Nike Sportswear retailers on April 8, 2016 for $160. 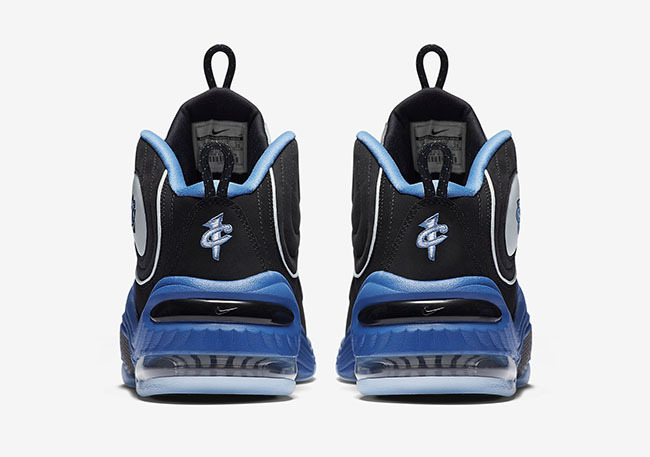 You can currently pick them up on eBay. 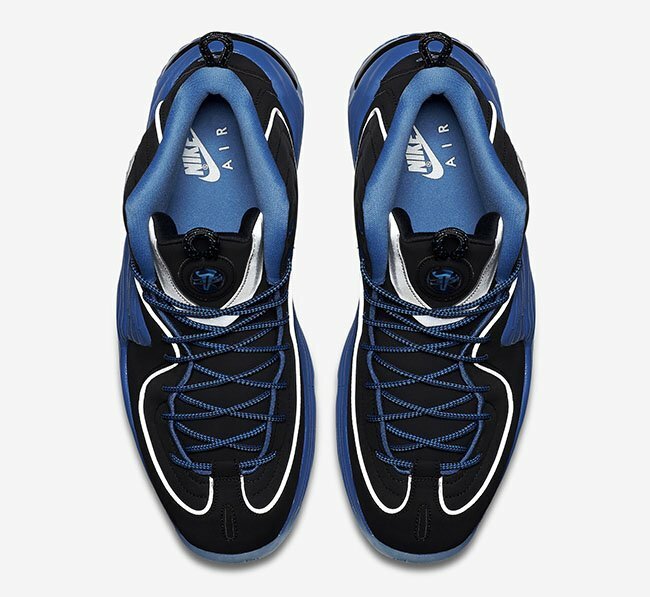 Update: Today we get our first live look at the 2016 Nike Air Penny 2 ‘Black Royal’ thanks to FlightClub.com. 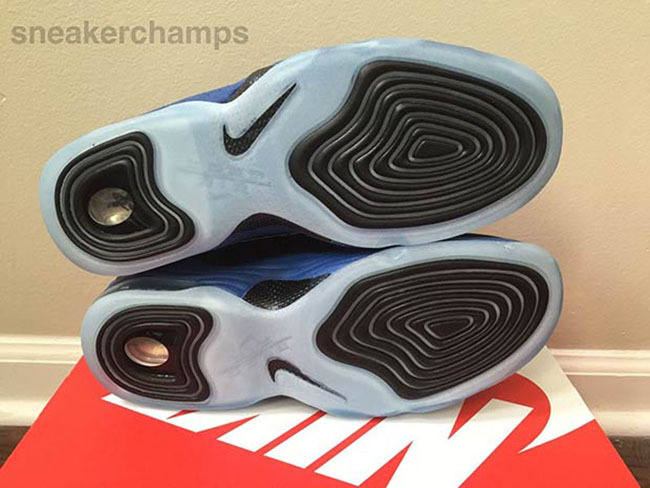 They are expected to launch during March 2016.